Hey everyone, I already introduced myself recently, [See New Girl in the Class]. So I figure I'll talk about something I've been writing about. A lot of my topics come from my conversations with readers as they tell me about themselves and the people in their families. 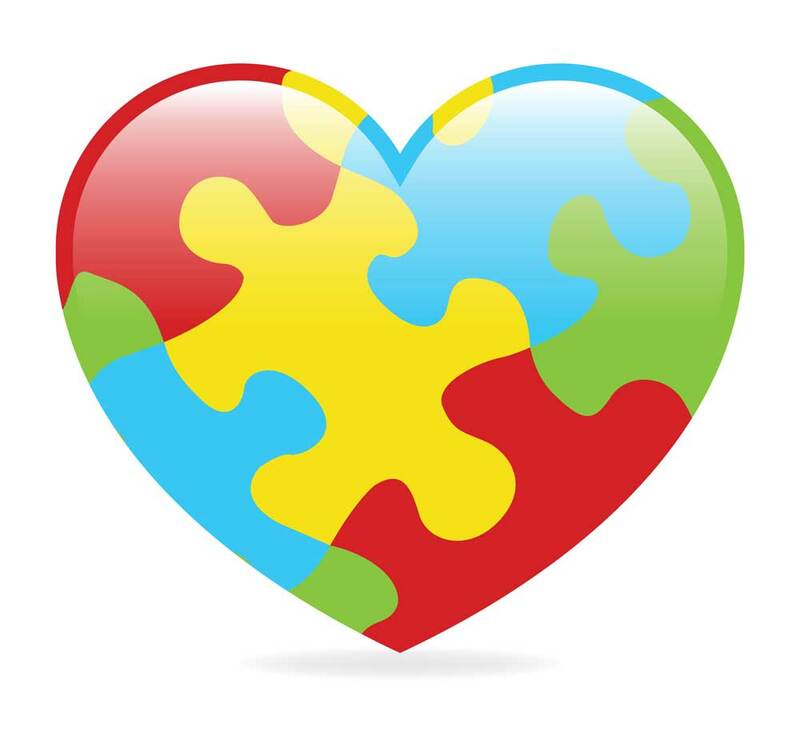 While writing Blue Chow Christmas, where the main character has Asperger's Syndrome, I got acquainted with a reader whose grandsons have autism. I also learned that Asperger's is now blended into the autism spectrum on the high functioning end. After finishing Blue Chow Christmas, I got the idea to write about a single mother with two boys: one with autism and the other without. My reader helped me a lot with stories from her family, while I set out to do research. I read blogs, forums, studied nonfiction books, and chatted with my readers. I also watched a movie about Temple Grandin and read her book, Thinking in Pictures: My Life with Autism. I quickly realized that because autism is a spectrum disorder, everyone is individual in their symptoms and experiences. While there are similarities, there are also vast differences. I did not want to simply portray my characters with autism in a stereotypical manner, and it helped that I never watched any of the movies like Rain Man. 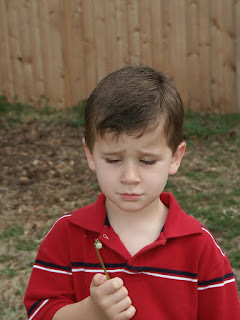 Instead, rather than focusing on the behavioral aspect of autism: the meltdowns, hand-flapping, screaming or repetitive motions, I endeavored to write from the inside out, by understanding what it was that the person felt inside and with the inability to communicate, how their frustration or oversensitive nerves would cause them to act in a certain manner on the outside. Throughout my writing, I checked in with my friend who would either validate or correct what I wrote. It was very important for me to understand what was going on inside the person who has autism, and not just what was going on around them. My friend pointed me to a book, The Reason I Jump: The Inner Voice of a Thirteen Year Old Boy with Autism by Naoki Higashida which was a treasure trove. Right before I did the final revision of my manuscript, I also read a fictionalized memoir, Paper In the Wind: Peeling back the lifespan of autism in the wake of tragedy by Olivia Mason-Charles. This book made me really think about what life is like for the caregiver. Cait Hart has been married to Brian Wonder for twelve years, but does she really know him? The redheaded firefighter is dependable, loyal, and kind to others, but he's never let her probe his feelings. Don't forget to sign up for Sweet Romance Reads' mailing list to learn about great deals and new releases from authors of sweet romance (see bar to the right). And make sure you join SRR's Facebook Cafe (click here). 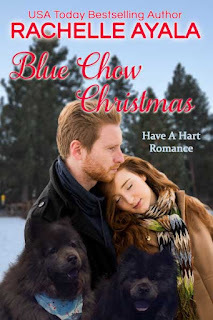 As the mother of an adult child with Asperger's Syndrome,I have to read Blue Chow Christmas. Thanks for sharing, Rachelle. Sounds like Playing for the Save took painstaking research. Best wishes! Thanks for sharing! I'll have to watch for your book. I have a son with autism (he's 11). I appreciate how much research you did and look forward to reading both of your books!